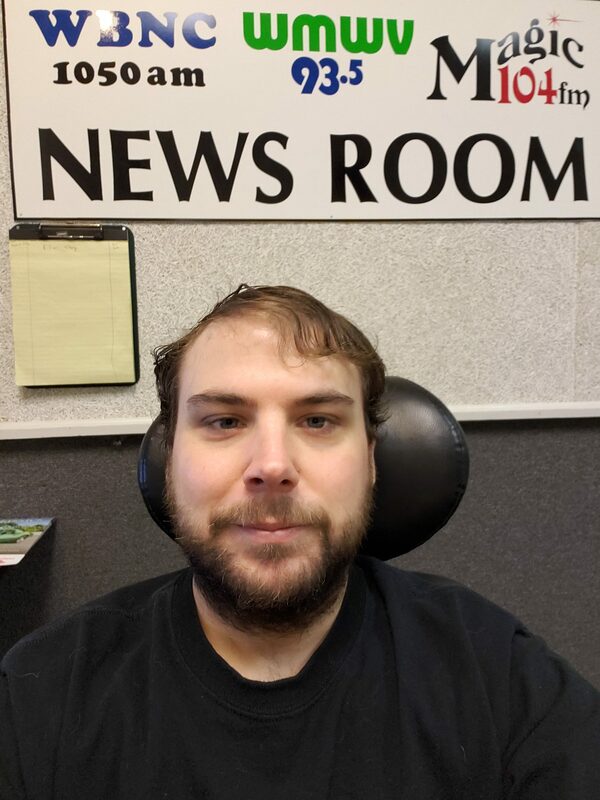 Our very own News Director Christian Mower took up the task of no shaving for the entire month of November to show his support for the Kevin Peare Memorial Skate Park. The Organization held their 2nd annual Grow A Beard for KP competition this past month with beard growers competing for four different categories; Glorious Beard, Red Beard, Viking Beard, and Perfect Beard. 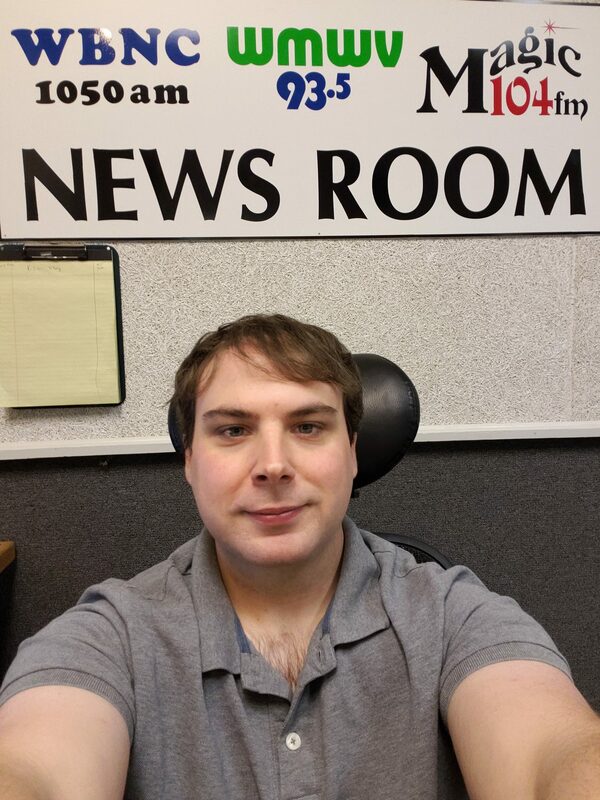 Mower decided he would throw away the razor for a month to help spread the word about this great cause in the Mount Washington Valley. You can see his transformation from baby smooth 12-year-old looking Mower to burly bearded Mower below. Mower Took a selfie every weekday during the month to document his beard-formation, which you can check out in the Gif. below. 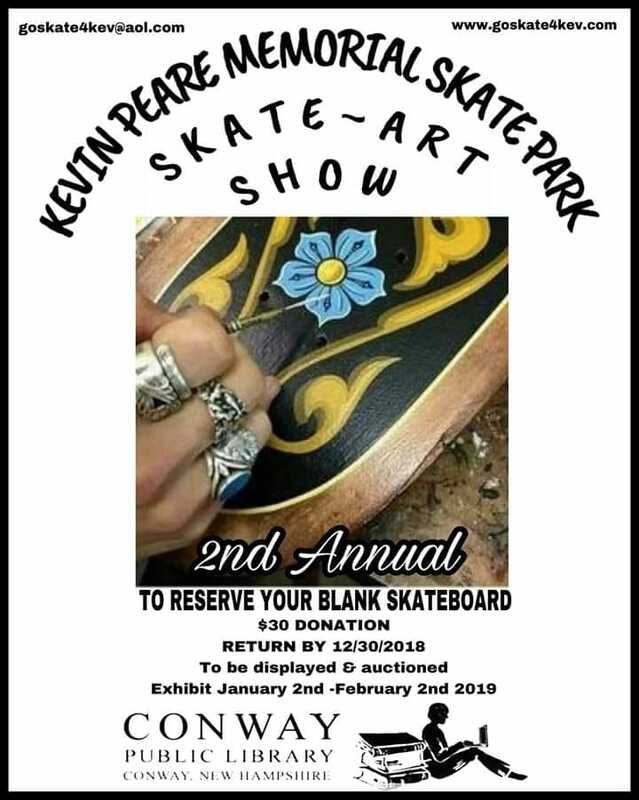 The Kevin Peare Memorial Skate Park has all sorts of great and creative fundraisers happening all the time. 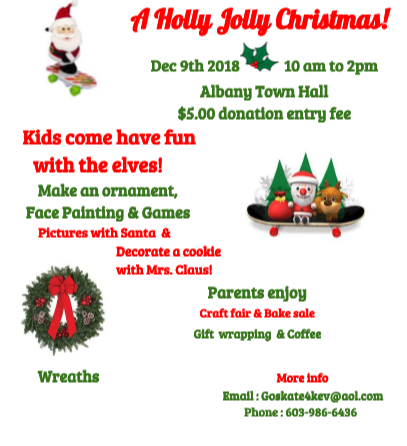 The next one they have is a Holly Jolly Christmas event on December 9th at the Albany Town Hall. They are also looking for artist in the valley to participate in their Annual Skate-Art Show. So far the Skate Park has raised almost $25,000 and there’s still a long way to go! 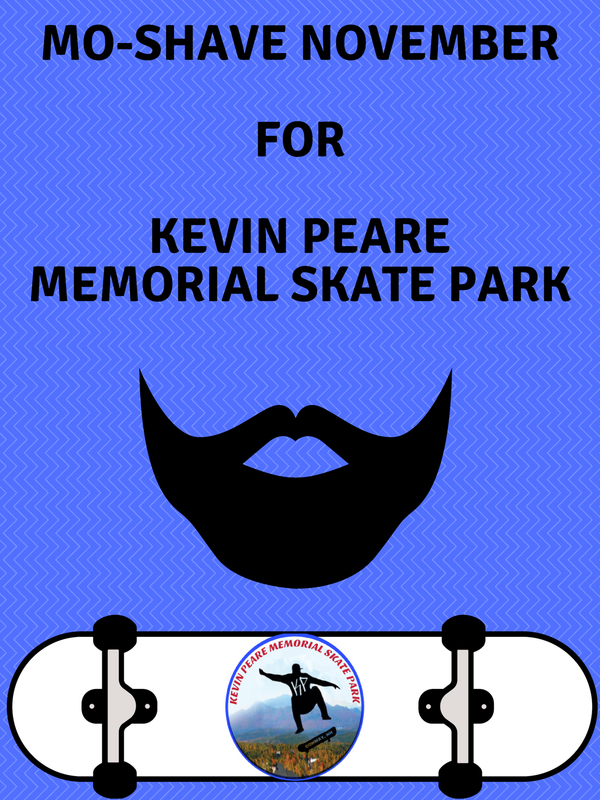 For the latest information on all the great fundraisers the Kevin Peare Memorial Skate Park has going on, visit the Kevin Peare Memorial Skate Park Facebook Page!